The Airbus A340 aircraft is a low-wing four-engined jet airliner developed and assembled by Airbus Industrie. The A340 was developed alongside the twin-engined A330, as discussed on our A340 history page, Both the A330, A340 200 and A340 300 share the same wide body fuselage and wing design. The A340 500 and A340 600 which were developed later had a larger wing as they were designed for long non-stop flight routes. Coming in four models of varying fuselage length, the A340 was developed for long distance flight at a time when the long distance twin jets of today were yet to make their mark. The variants numbered as; A340 200, A340 300, A340 500 and the A340 600 as shown in the table below all shared a common airframe with slight differences between them. The A340 200 was the only model to have its wing-span greater than its’ fuselage length. The A340 200 was the only model to have its wingspan greater than its’ fuselage length. The wings of the A340, like the A330, look long and narrow. Almost flimsy looking it gives both aircraft a look of grace. Aside from the aesthetics, which no doubt have little to do with the final design, the long narrow wings have a high aspect ratio making them very efficient in giving lift and allowing a high maximum speed of Mach 0.86. The high thickness to cord ratio of 12.8 percent means that the thickness of the wing at it’s thickest point at any place along it length is 12.8 percent of the distance from the front of the wing to the rear of the wing at any given point. Compared to other aircraft this is quite high and allows for more strength to be built into the wing as well as more space for fuel. 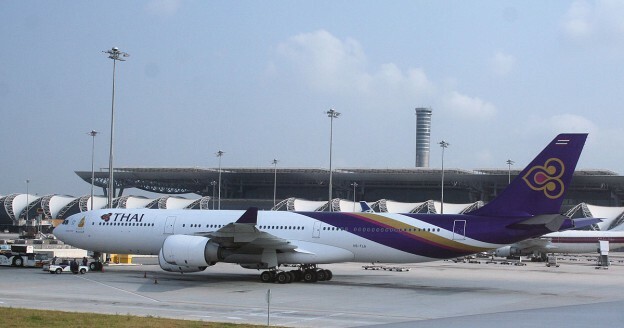 The A340 500 and A340 600 were developed to be long range high capacity airliners. 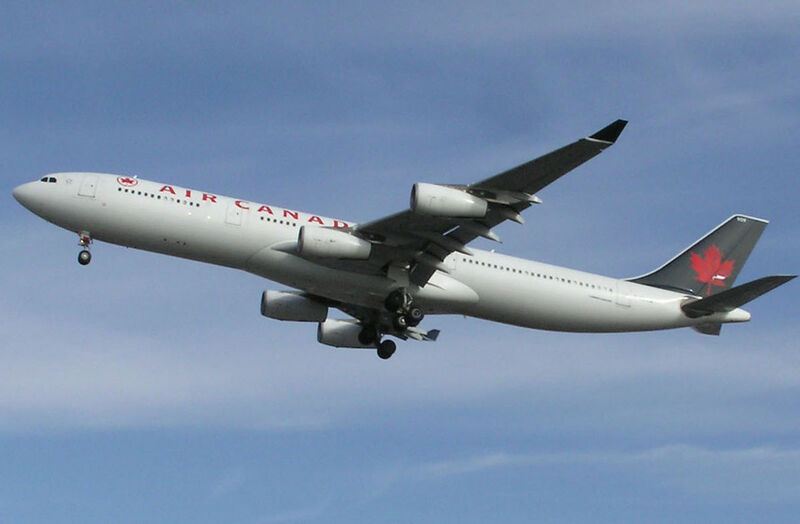 Particularly the A340 500IGW (Increased Gross Weight) and the A340 600HGW(High Gross Weight) models. Other than their longer fuselages, compared to the A340 200 and A340 300, they were also distinguishable by their four-wheeled under fuselage centre wheel bogie. The A340 200 and A340 300 had a standard tricycle undercarriage with a 2 wheeled bogie under the nose, a 4 wheeled bogie under each wing and an additional 2 wheeled bogie under the fuselage almost in line with the main under-wing bogies. The A340 500 and A340 600 sported the same centre under fuselage bogie but with 4 wheels instead of 2. This was to support the significantly higher weights that these two aircraft were capable of lifting. Much of this weight, however, was of course, fuel for some of the extremely long routes these aircraft flew. At the time of the doubling of fuel prices in 2008, the Chief Executive of Air France – KLM was reported to have described the A340 500 as a flying tanker with a few people on board. Check our table of A340 specs below. 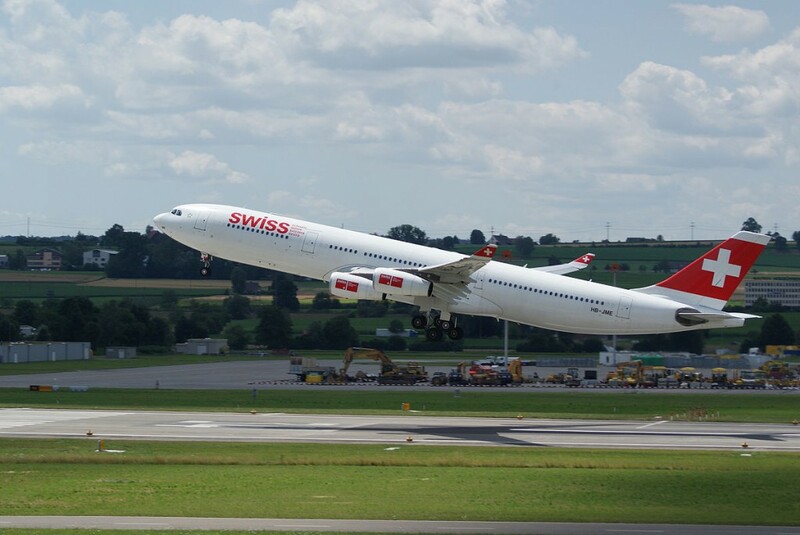 An Airbus A340 300 of Swiss International Air Lines taking off. Centre Under Fuselage Bogey 2 wheels 14 wheels. If there is more you want to learn about this airliner, please visit; Airbus A340 Home, Airbus A340 Assembly, Airbus A340 Order Book and Airbus A340 History. Thank you for stopping by Alex.